Starts on the Low E String To Get You Rockin' Faster! 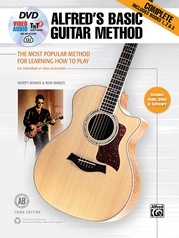 Recognized for over 50 years as the best-paced and most-thorough guitar method available, Alfred's Basic Guitar Method has introduced over 5 million beginners to playing guitar. 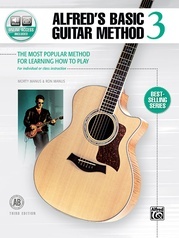 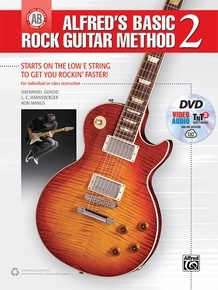 Now, Alfred's Basic Rock Guitar Method provides a new approach to learning guitar for beginners who want to play rock. 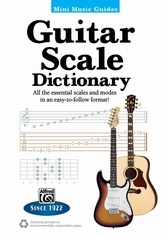 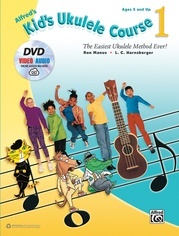 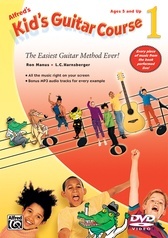 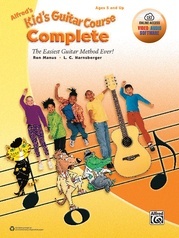 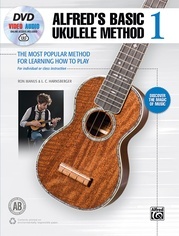 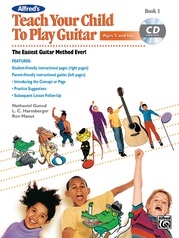 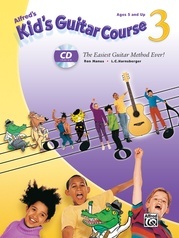 Book 2 features new techniques like hammer-ons, pull-offs, slides, and teaches you barre chords, new scales, and how to improvise with pentatonic scales. 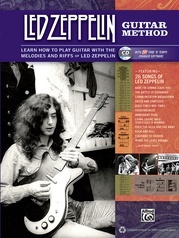 There are many more licks and melodies in the styles of many of the greatest rock artists, and an authentic arrangement of the opening from Led Zeppelin's "Stairway to Heaven." 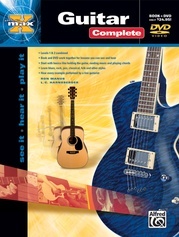 Companion audio tracks that can be downloaded or streamed online are included with the book, so you'll have everything you need in one place. 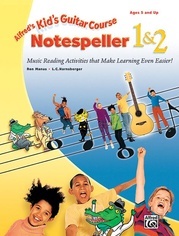 The included DVD is newly updated and features video lessons, MP3 audio tracks, and you can also download the TNT 2 software which lets you slow down tracks, isolate and loop parts, and change tempos and keys for customized practice. 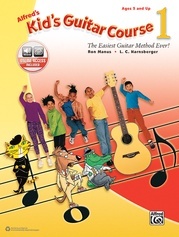 Learning to play has never been easier or more fun than with the Alfred's Basic Guitar series---the best choice for beginning guitarists.